Local artist Laura Wolanin uses art to promote the power of happiness and positivity. She will bring that happy feeling to your pet. Now you can capture your pet's personality with a pretty flower crown. Laura Wolanin will be here to show you how to create a beautiful ornamental headpiece for your pet. 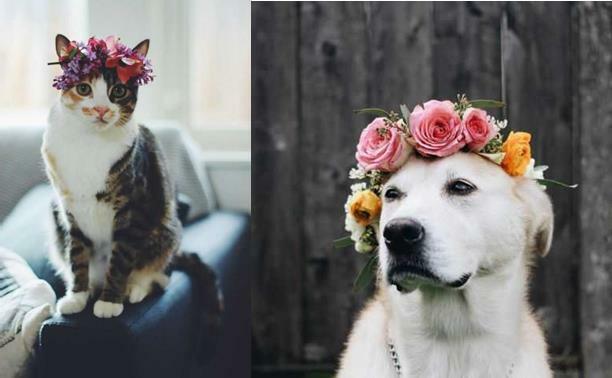 Each flower crown will bring out your pet's unique personality!